• DEMON FOOTBALL TONIGHT in RIFLE! 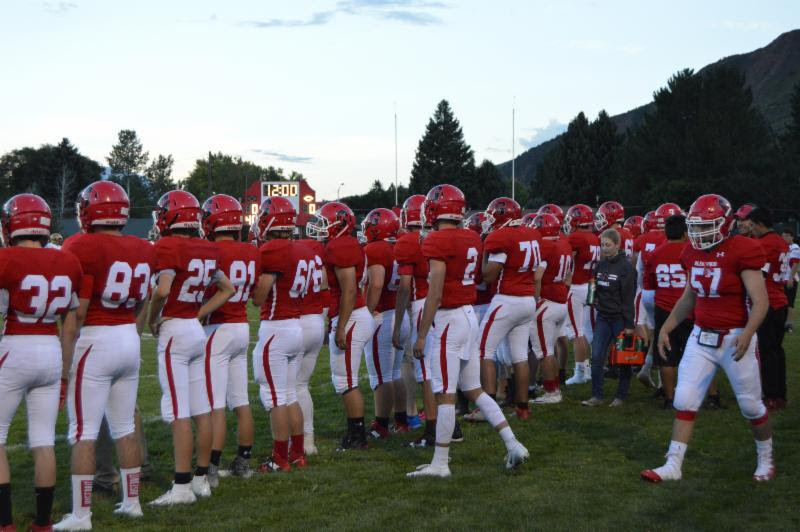 Your Glenwood Springs Demon football team is taking on the Rifle Bears tonight at 7:00 p.m. at Rifle High School. Drive, carpool, ask your mom, take the bus, bike, walk, fly, but GET THERE! 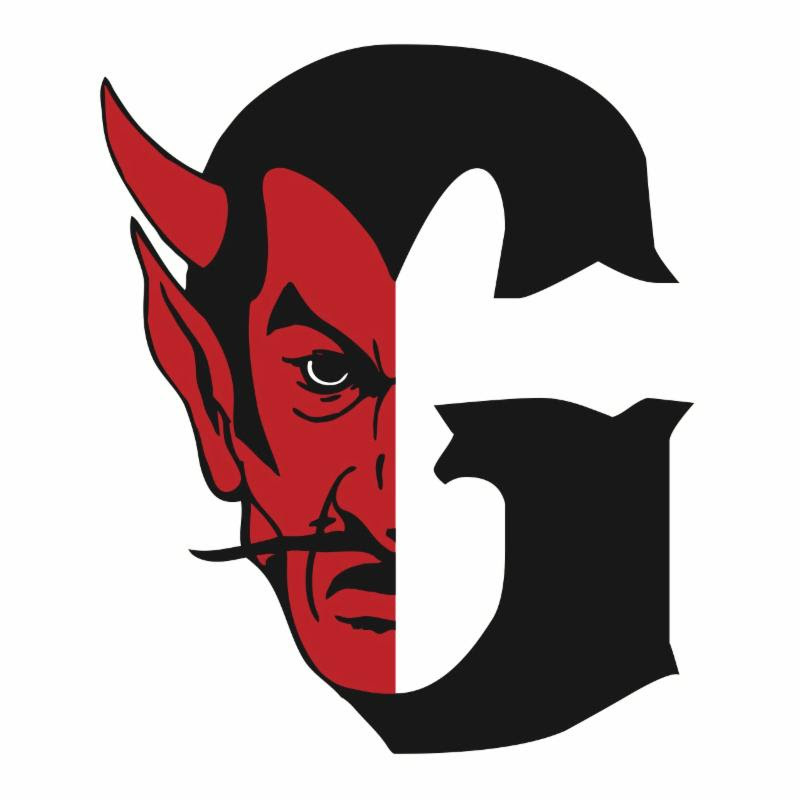 Wear your Demon gear or anything red and white and meet us all out on the visiting team's bleachers. Competitive Events, Educational Conferences, Travel, Leadership Positions, Community Service Projects, Networking and Loads of FUN! The Glenwood Springs High School Technology Student Association (TSA) will be holding its first Fall Leadership Conference this Saturday, September 22. In only our second year of existence, we have been asked by the Colorado State TSA Leadership team to help host this event, which will be the first time it is held on the Western Slope. GSHS TSA has also begun its fall membership drive. If you are interested in Science, Technology, Engineering, Arts, and/or Mathematics (STEAM) and would like the chance to compete individually or in teams in a wide range of events, please come and join us. In addition to competitive events, our chapter will be participating in several local activities focusing on Community Service, Social, and Financial activities. Our next meeting will be on October 1 in room 1501 beginning at 3:45. For more information, see Mr. Jensson, or Mr. Villanueva. Diversity Club meets in room 1701 (Ms. Thompson) every Monday at lunch. We would love to have you join us! Please come check it out! Start thinking about getting your Senior Portraits done for this year's yearbook. The colors are changing, the lighting is beautiful and now is the time. They will be due right after Winter Break. Don't miss out, do yours today! JUNIORS AND SENIORS: Military Opt Out Forms are due no later than October 12, 2018.